It solves many issues with input devices of all kinds. 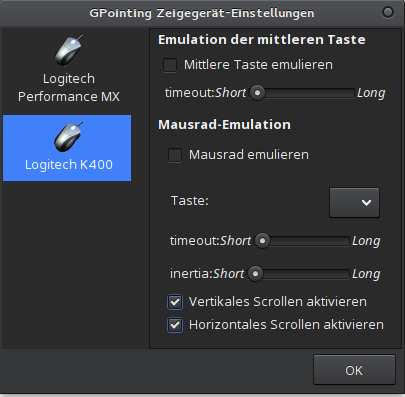 Touchpad detected as “PS/2 Generic Mouse” or "Logitech PS/2 mouse"
lspci shows information about your pci-hardware devices. to create a textfile with the info the command finds. No more afraid to be mocked cause my question is way to stupid etc. and see if your touchpad is configurable with this? Your touchpad seems to correctly detect by sstem and as you say is working kind of… but not as expected.